Stall 312, 3rd Floor Ayala Center Cebu Ayala Cebu Business Park, Cebu City. The No.1 top media and technology provider in the Philippines that offers the latest gadgets at an affordable price without an extra cost. 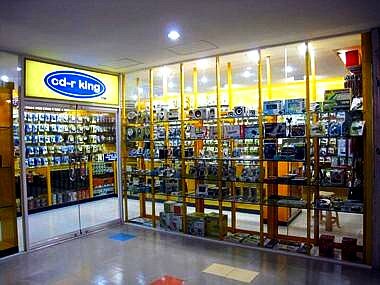 CD-R King is the first retail chain in the Philippines to offer one-stop-shop for the consumer’s complete media storage needs. It can bring to the end-users the best priced media and consumable products through direct-selling. I am very satisfied to see your website is bringing me in more customers than ever. Im so glad i signed up for the advertising package! Thanks again! found out about sooner, and I wish the mall stores updated their information and special sales as much as you once did! You must be super busy now though!! Great directory of malls in the Philippines…thanks!